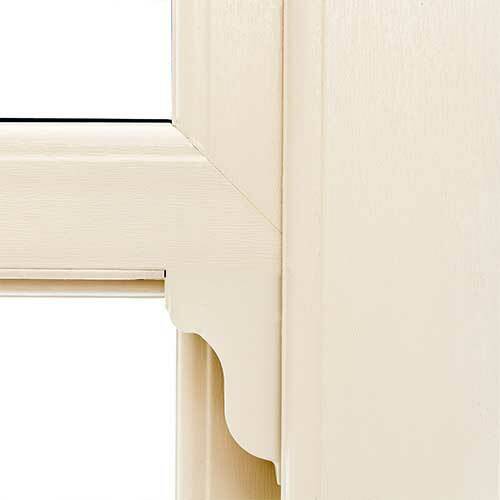 For authentic uPVC Vertical Sliding Sash Windows in Slough, Burnham, Maidenhead, Berkshire, West London and the Thames Valley, look no further than Affordable Windows and Construction Ltd. Offering a stunning, classic aesthetic for your property, our Sliding Sash Windows are always a popular choice. Weather-proof and secure, our Sliding Sash Windows from Roseview offer exceptional strength and security to your Slough home. 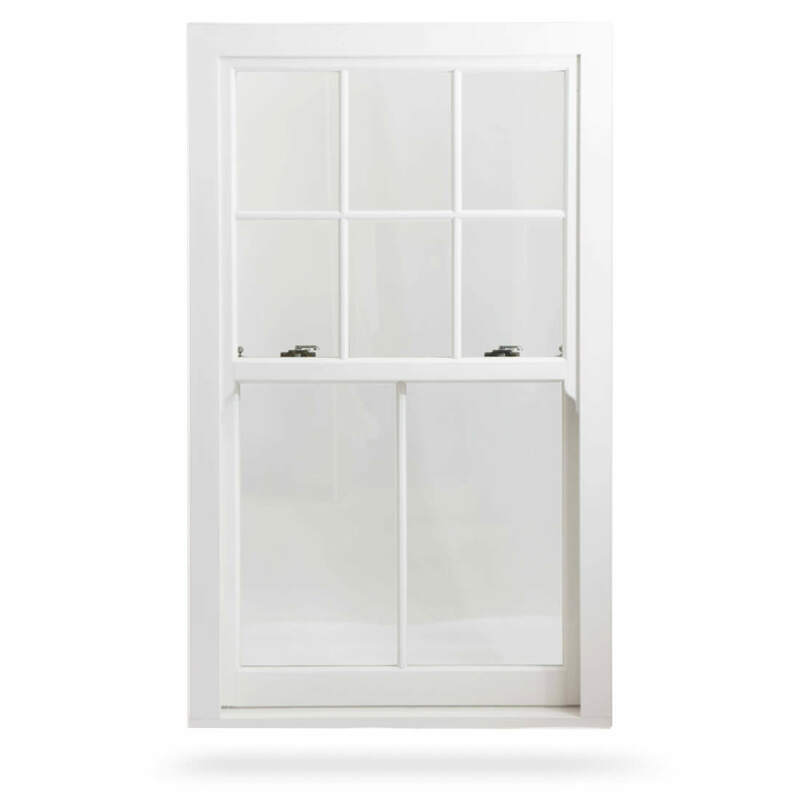 Perfect for traditional and contemporary homes alike, our Sliding Sash Windows are a versatile choice for all Slough property types and are available in a wide range of colours and finishes to create the perfect uPVC windows for your home. 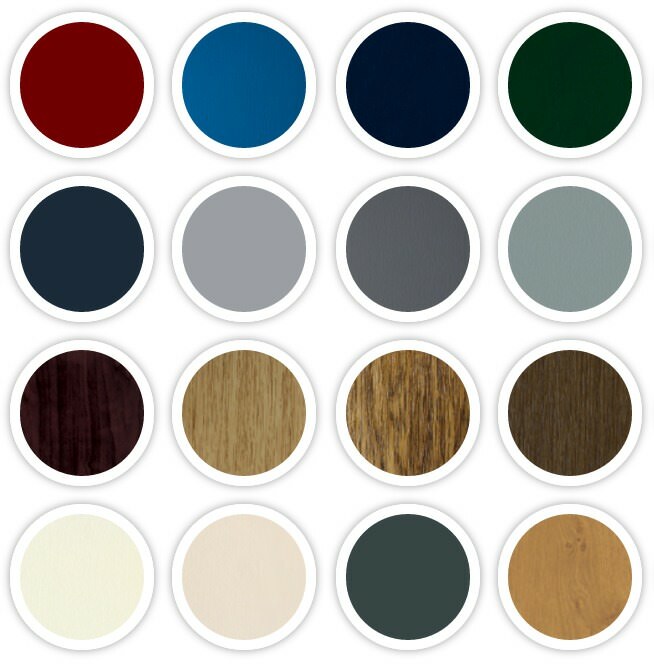 A contemporary style makes the Charisma the perfect fit for modern or new build homes. With the same features as the Ultimate, the Heritage is more cost effective, with welded joints. 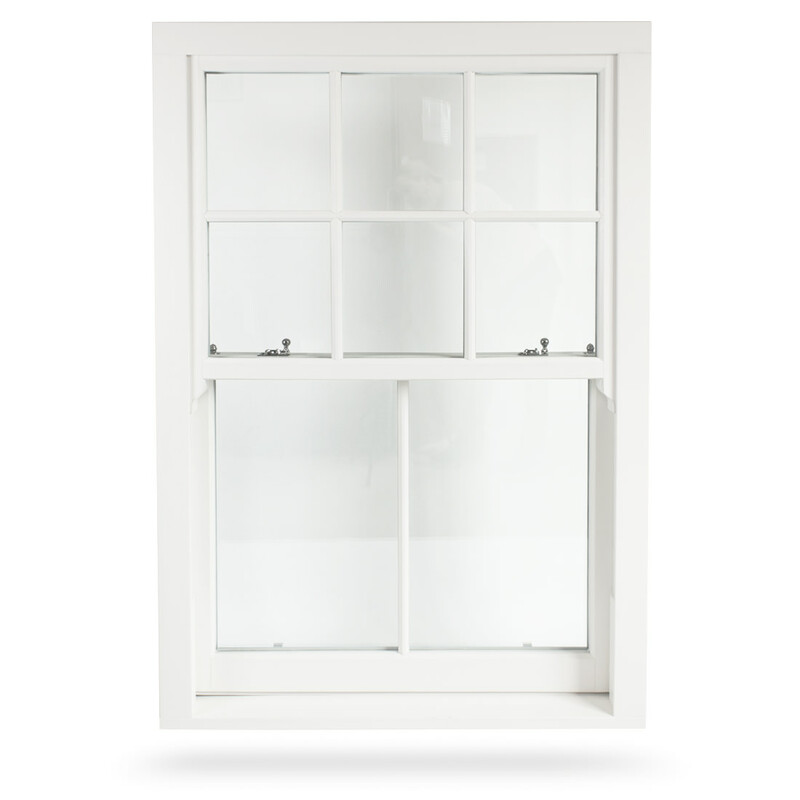 The Ultimate sliding sash window is the best available alternative to a timber box sash. 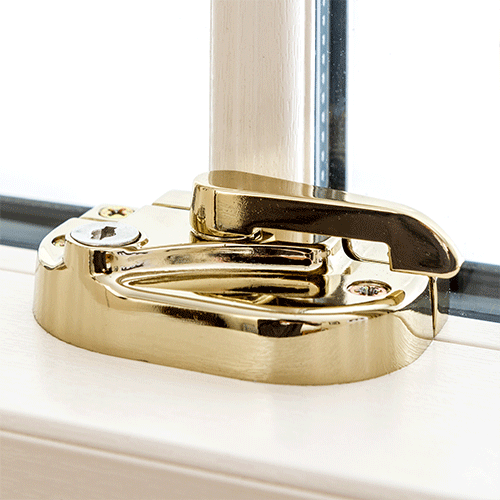 Enhance the aesthetic of your Slough home with optional decorative sash horns, perfect for a traditional appearance. Clever balance mechanisms counteract the weight of the sash, for smooth and sophisticated functionality. 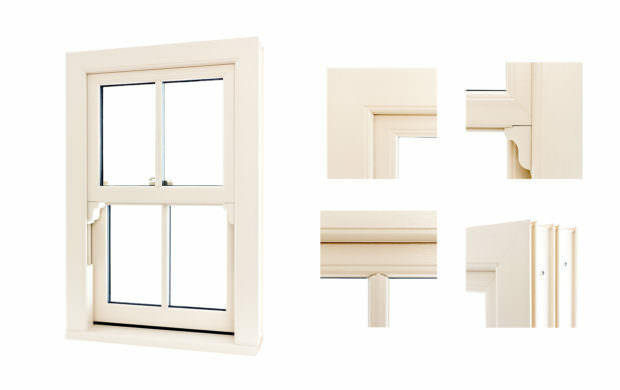 With a comprehensive range of colours and finishes, creating the perfect Vertical Sliding Sash Windows becomes simple. Designed to achieve at least 'A' energy ratings as standard, our uPVC Windows are unrivalled among its competitors. Choose high security locks for complete peace of mind, keeping your home and loved ones safe and sound. Sashes can tilt inwards via a built-in pivot bar, making for easy cleaning and extra ventilation at the push of a button. 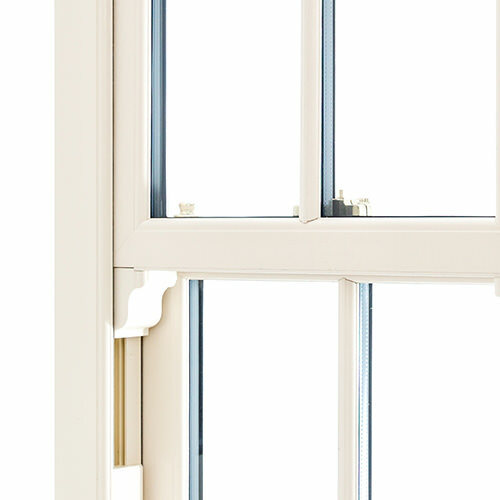 Our Sliding Sash Windows are designed with traditional aesthetics in mind, in-keeping with authentic values and style. 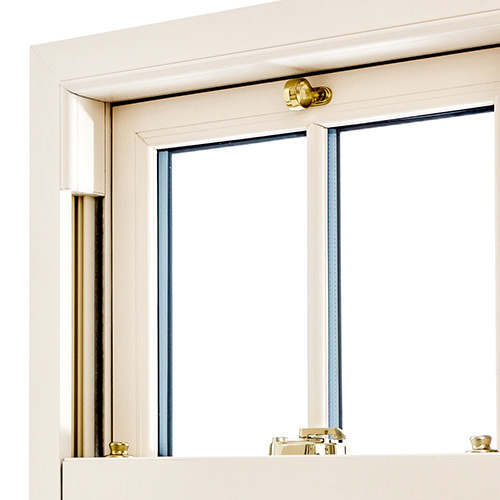 Combining traditional aesthetics with security and thermal-efficiency benefits of 21st century uPVC, our Sliding Sash Windows really do represent the best of both worlds in style, and practicality. It’s important to get the appearance of your Slough property perfect, which is why we take such care to create the perfect uPVC windows for you. You can rest assured that with beautiful design also comes impressive security and practicality. 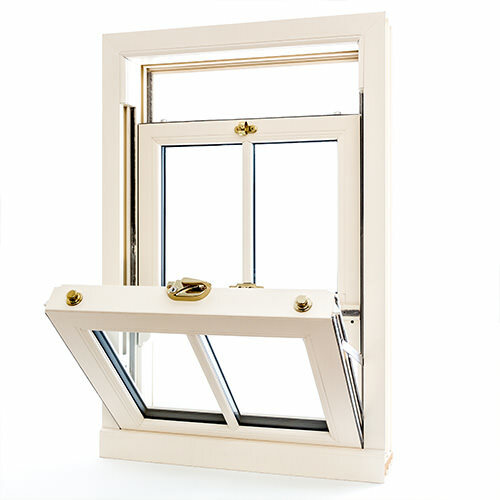 Our uPVC Vertical Sliding Sash Windows are incredibly eco-friendly, keeping your home warm and secure all year round. 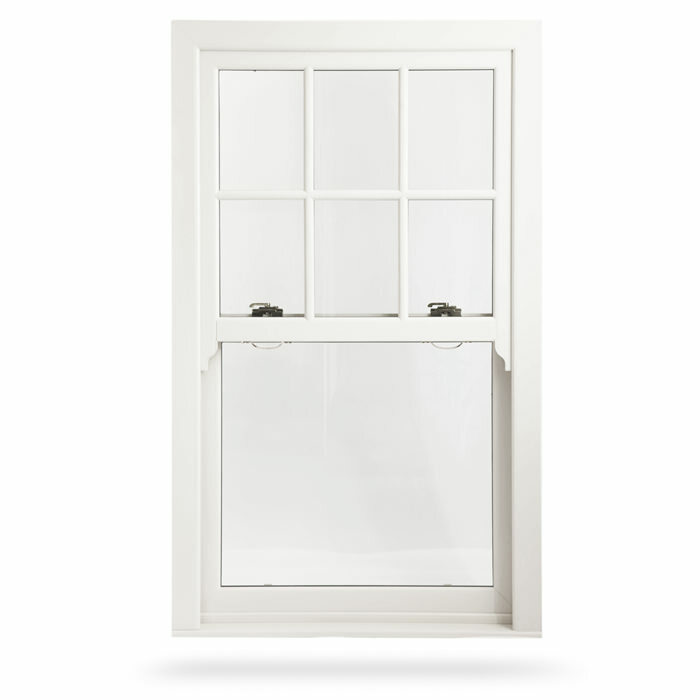 Manufactured using an advanced uPVC profile, our Sliding Sash Windows are specifically designed to keep your heating bills low, and your energy performance high. Warm air is trapped inside the multiple chambers of the profile, keeping your home warmer for longer. Our uPVC products are endorsed by energy saving organisations, giving you peace of mind that your new uPVC windows are designed with the environment in mind. 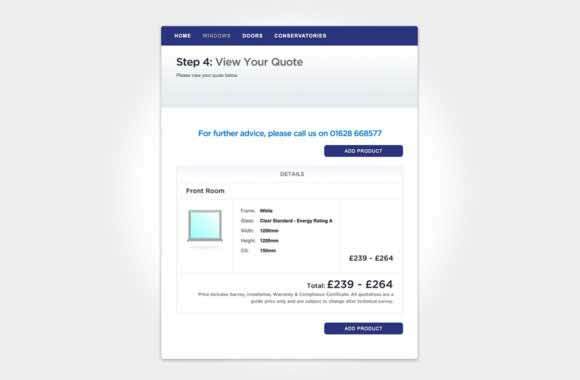 Start your online quote today for competitive double glazed window prices in Slough and across Berkshire. 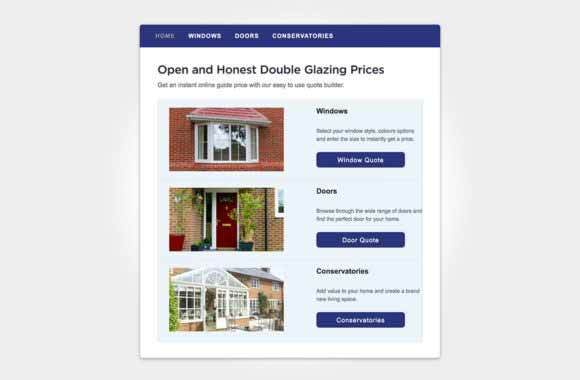 Our double glazing is always priced very competitively, and you can quickly get a quote to suit your specifications. 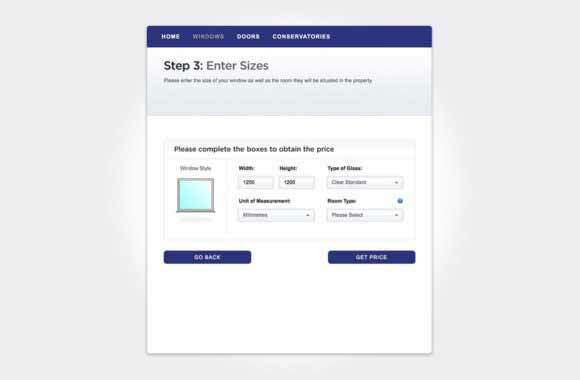 For more information, get in touch on 01628 668577, or complete our online contact form. Our friendly team are always happy to talk over your new uPVC windows, and offer you helpful advice and competitive prices.